A vigil was held on Thursday night in honor of Maddox Ritch. 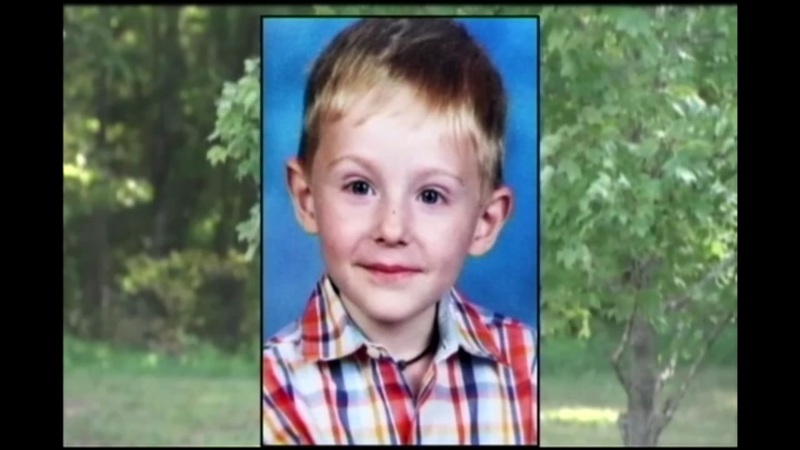 GASTONIA, N.C. (WTVD) -- Following the devastating announcement that police believe they found the body of 6-year-old Maddox Ritch, the community is mourning. Families gathered Thursday night to pray for the boy, who had autism and was nonverbal. The FBI released the 911 call from an employee reporting 6-year-old Maddox Ritch missing from Rankin Lake Park in Gastonia. Investigators believe they found the boy's body Thursday afternoon, a little more than one mile from where his father had last seen him. Investigators said the child was partially submerged in a creek, but that it was too soon to tell if foul play was involved. The medical examiner's office will conduct an autopsy to identify the body.